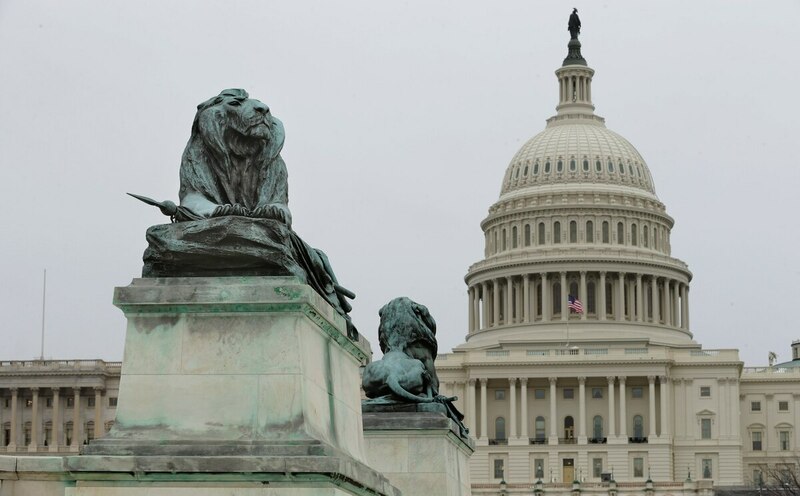 Funding for many government agencies expires in less than three weeks, and members of the House and Senate are hoping to use potential appropriations legislation for those agencies to ensure that government contractors receive some back pay after the most recent government shutdown. “We’re all going to work very hard to make sure that when we keep the government open three weeks from now, in that same bill we provide this legislation to make sure that service contract employees are made whole,” said Sen. Chris Van Hollen, D-Md., at a Jan. 29 press conference with federal contractors. The legislation would use the equitable adjustment process in federal contract law to provide contractors with back pay for up to 200 percent of the federal poverty guidelines, or an approximate $50,000-per-year salary. Contractors would therefore have to ask for that adjustment from the agencies they work with. The legislation, which was first introduced in the Senate and now has 47 co-sponsors in the House, may not even be necessary, as it is possible for impacted contractors to receive back pay without legislative involvement. “You don’t even need legislation to do this, so we’ve asked [the Office of Management and Budget] to use its inherent power to modify these contracts to give some recompense to these workers,” said Rep. Eleanor Holmes Norton, D-D.C. Though federal employees have always been granted back pay after government shutdowns, government contractors have always had to swallow the cost of lost work hours while the government goes unfunded. The cause has a strong ally in House Speaker Nancy Pelosi, D-Calif., who lamented the shutdown’s “terrible impact” on the national economy, federal employees, veterans and contractors—a signal the concept has her backing. Joe Gould in Washington, D.C. contributed to this report, which has been updated to include comments from House Speaker Nancy Pelosi.